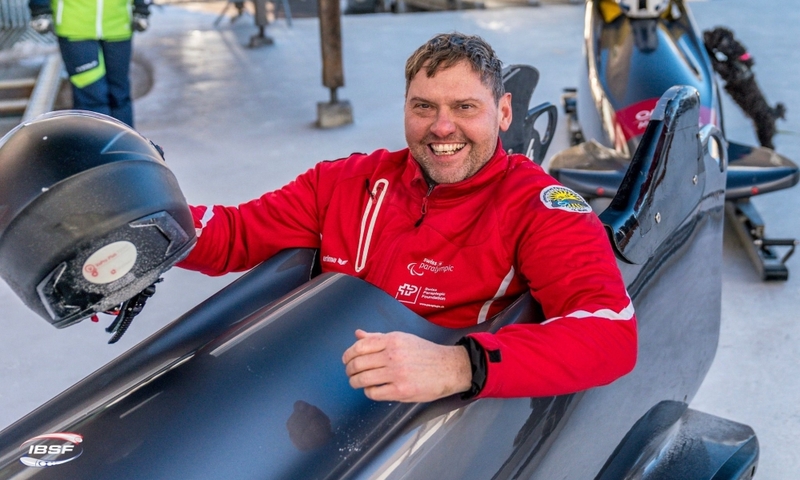 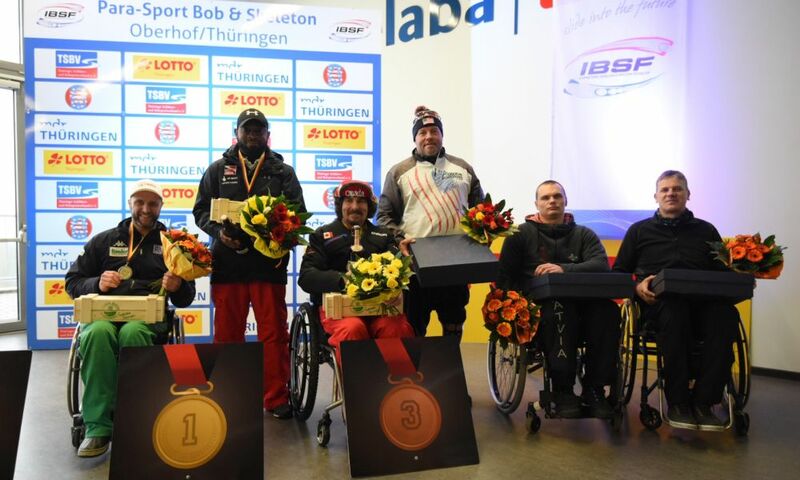 St. Moritz (RWH) Arturs Klots from Latvia, 2017 European Champion in the Para-Monobob, is the half time leader of IBSF Para-Sport World Championships in St. Moritz (SUI). 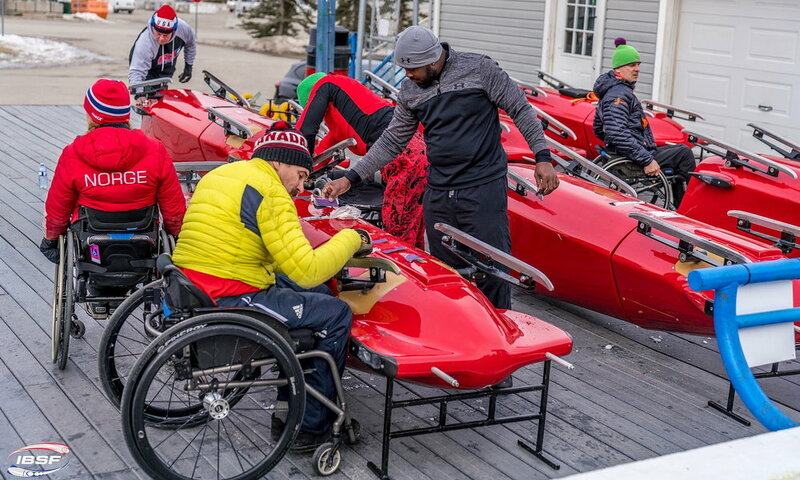 After day one and two of four heats, the 25 years old monobob pilot has a lead of 0.27 seconds ahead of Briton Corie Mapp. 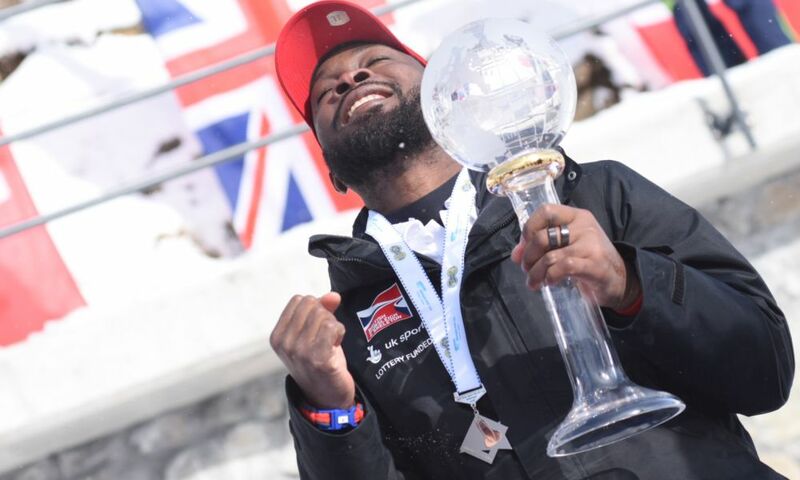 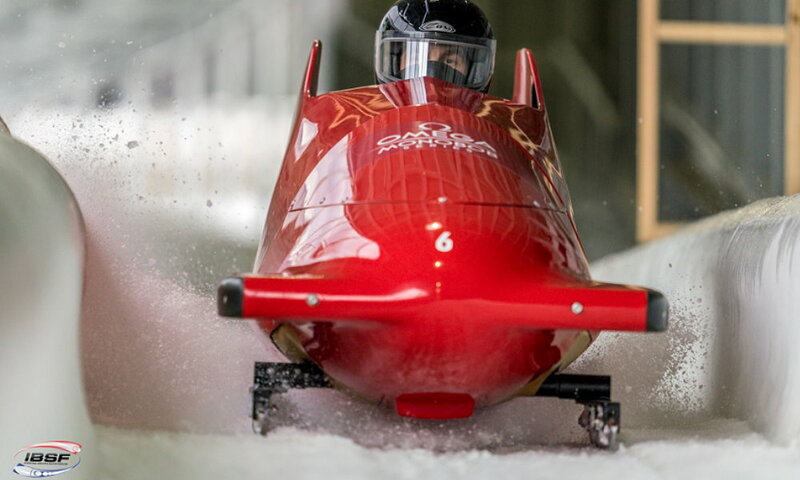 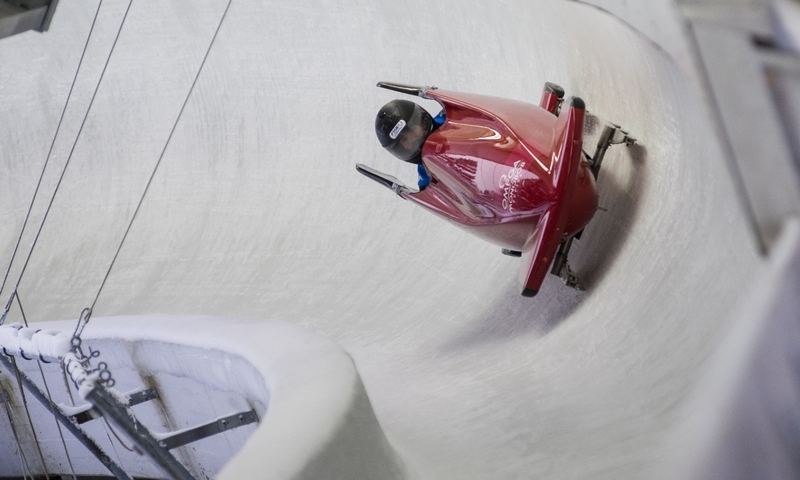 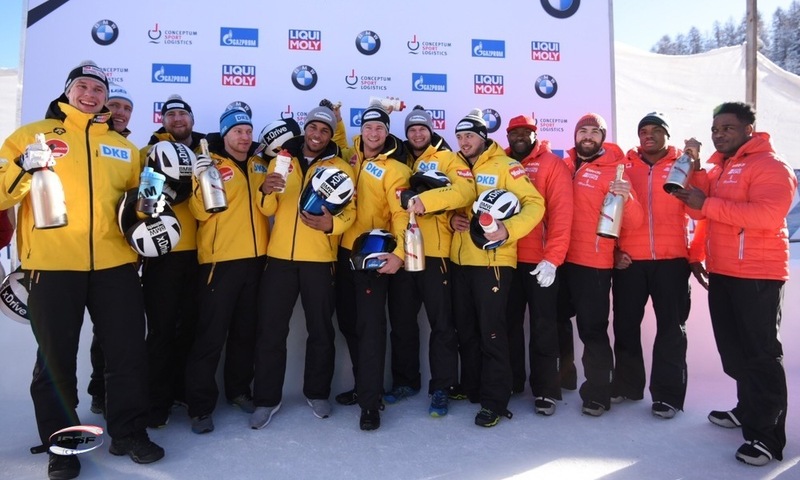 Mapp, European Championships bronze medallist, wrote sports history as first ever World Cup winner in his sport by winning the kick-off event in Igls (AUT) in January 2015. 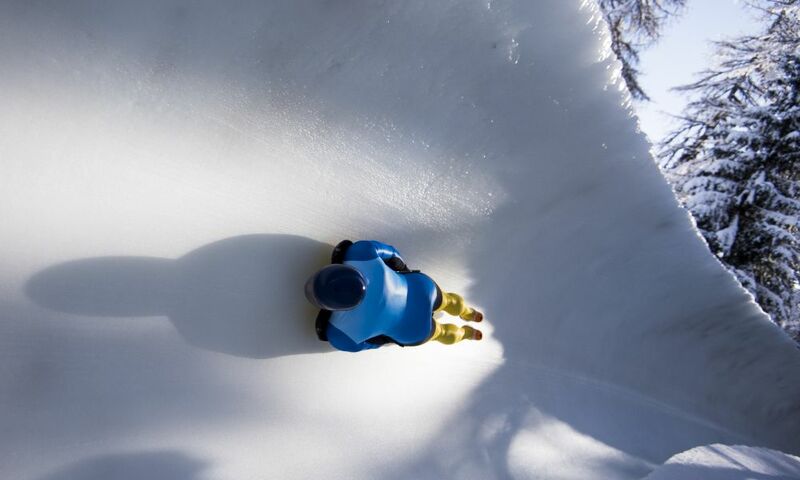 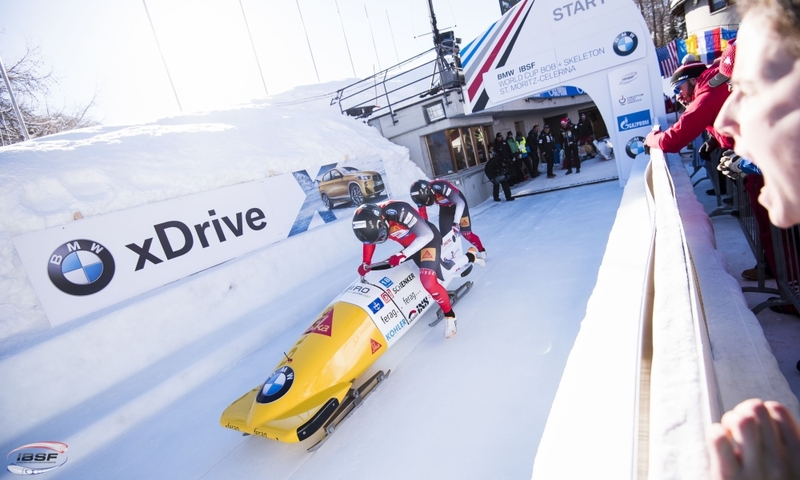 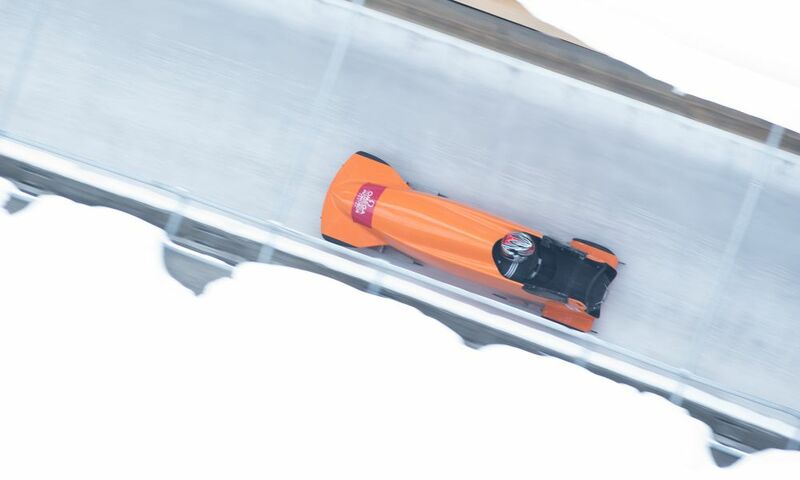 Defending World Champion Lonnie Bissonnette from Canada (0.81 seconds back) is currently third. 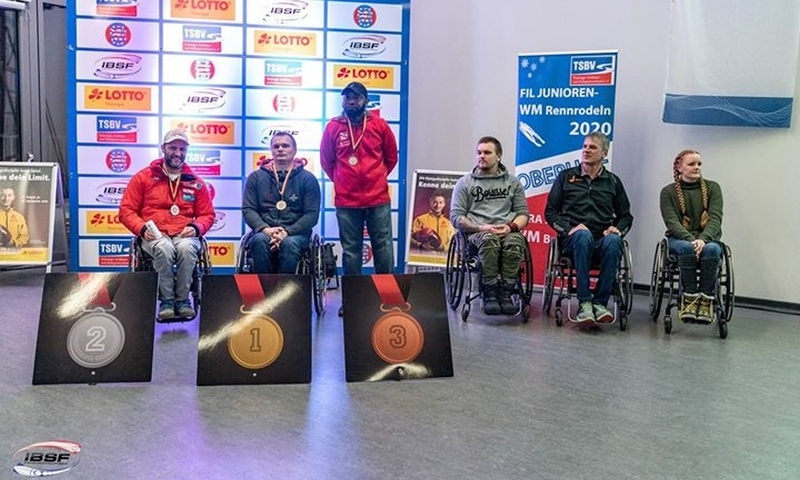 Also the athletes back to rank seven at half time can still hope for medals with two more remaining World Championships runs, among them local hero Christopher Stewart (SUI, 1,02 seconds back) as currently fourth. 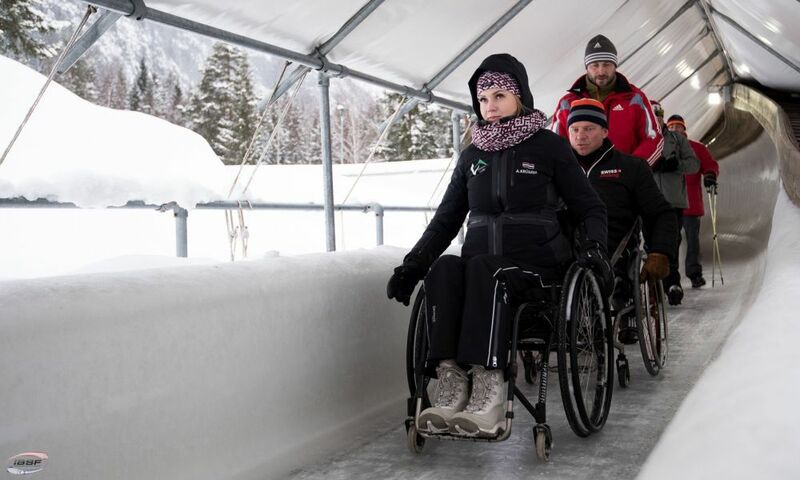 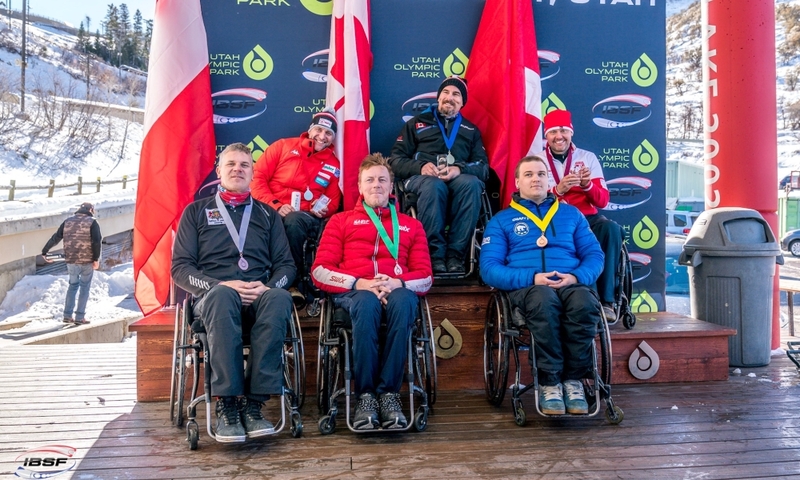 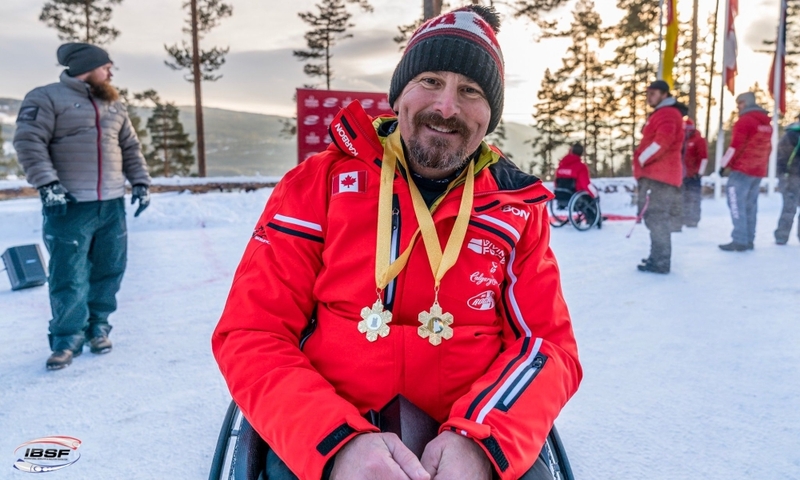 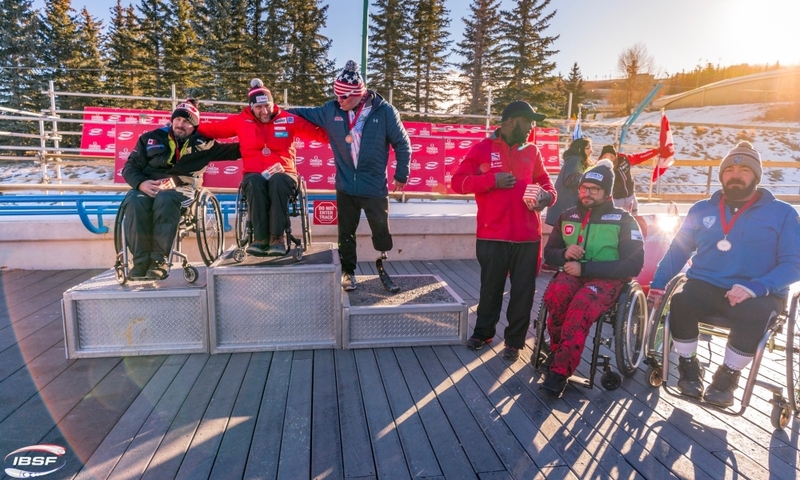 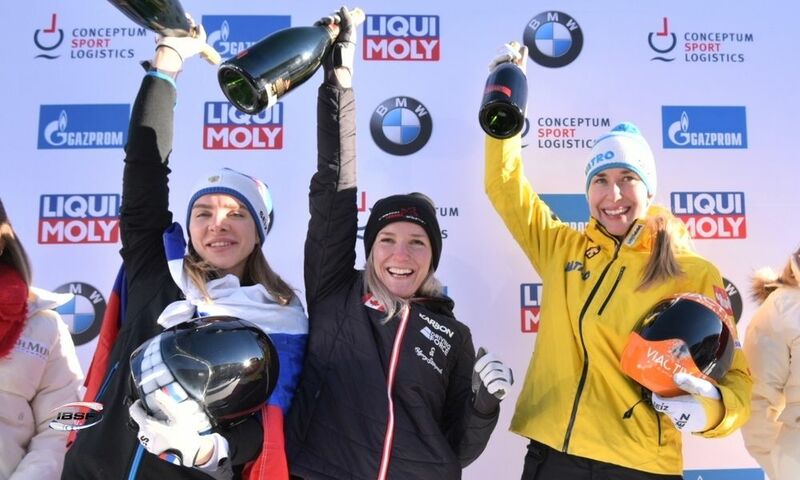 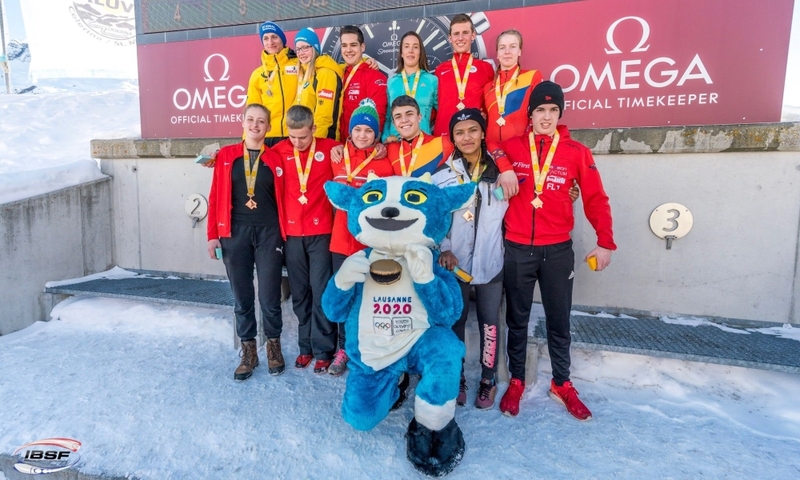 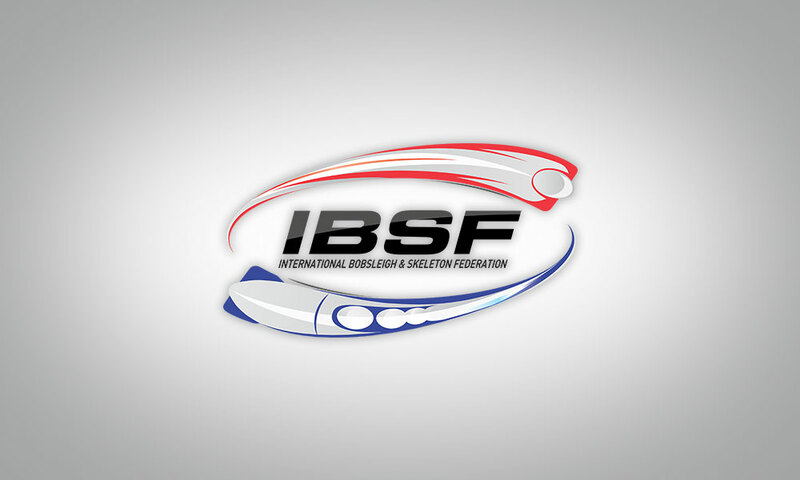 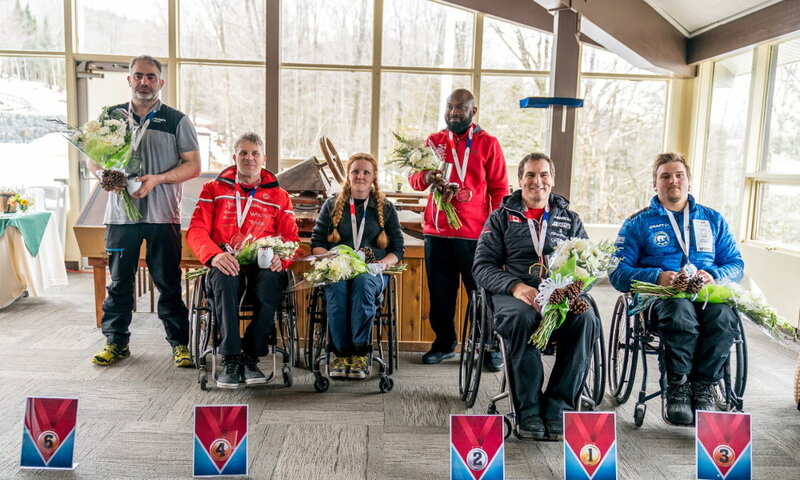 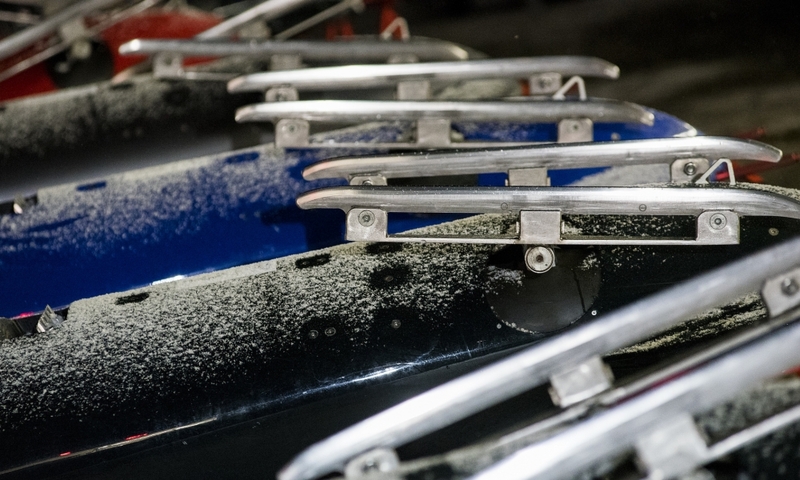 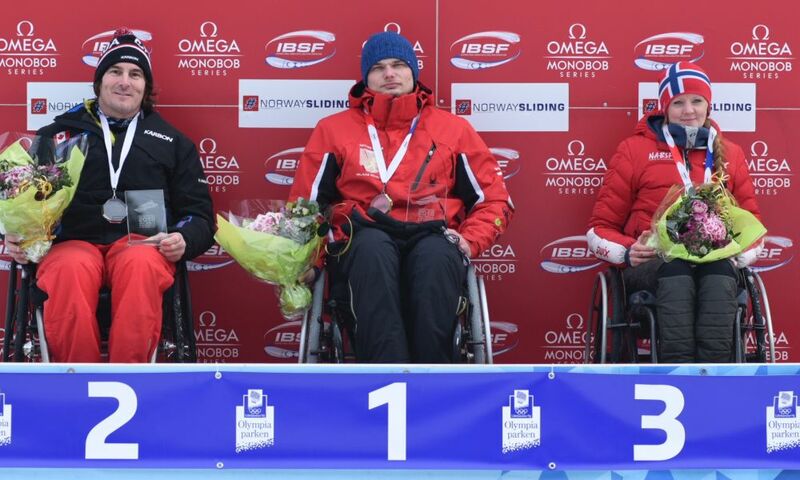 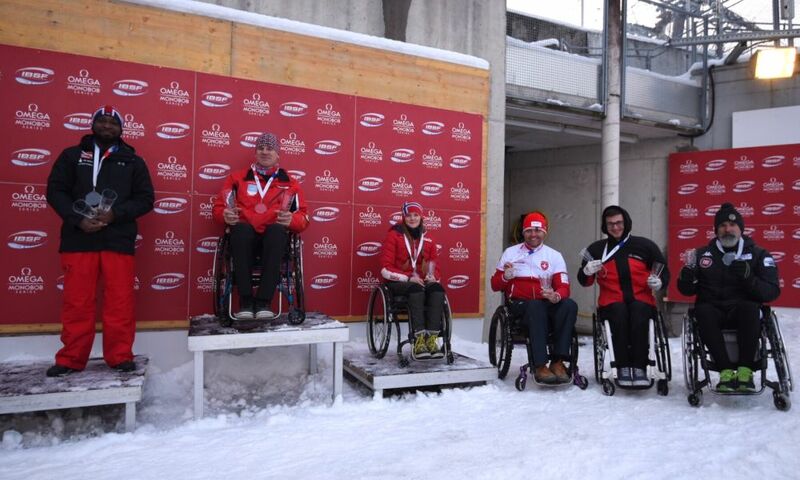 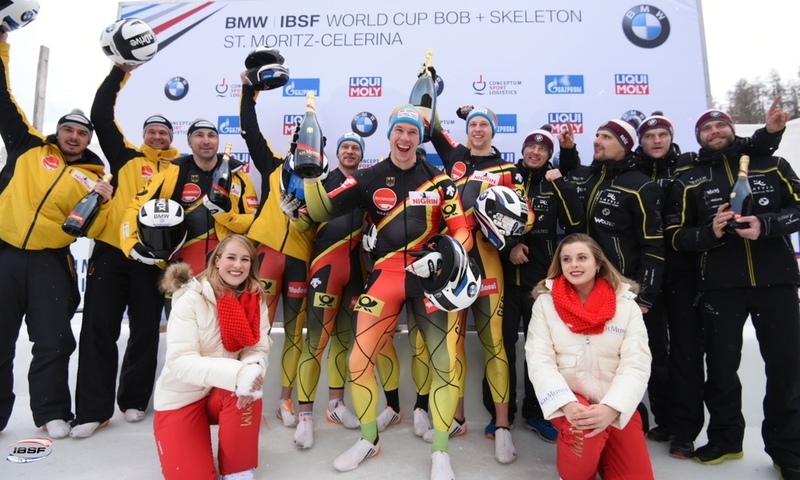 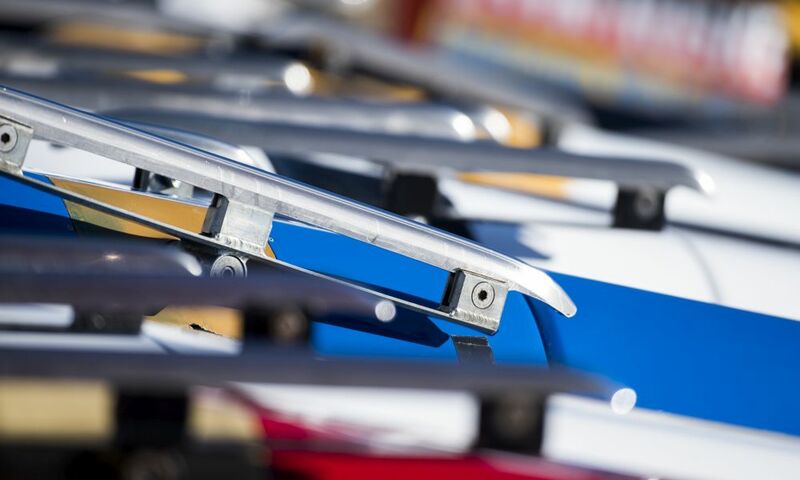 All results of IBSF Para-Sport World Championships 2017 in St. Moritz can be found at http://www.ibsf.org/en/races-results.